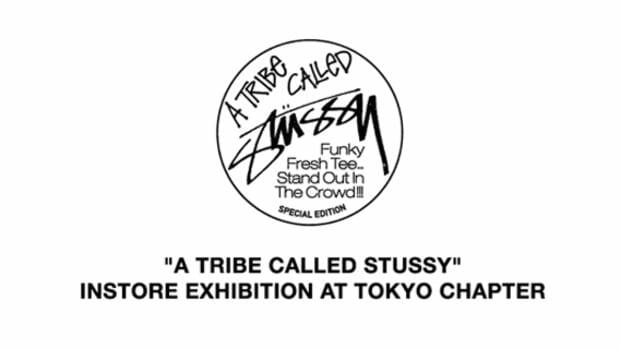 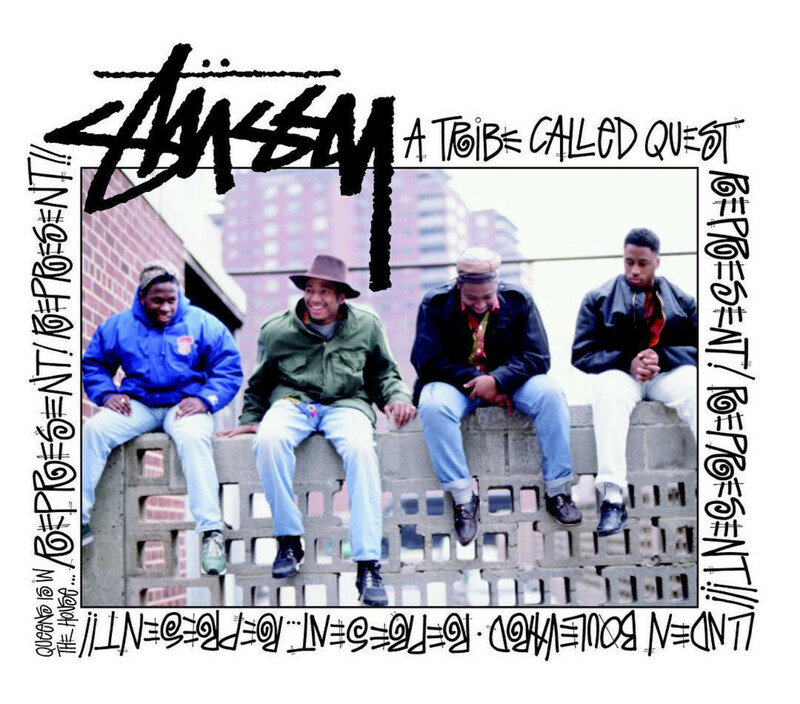 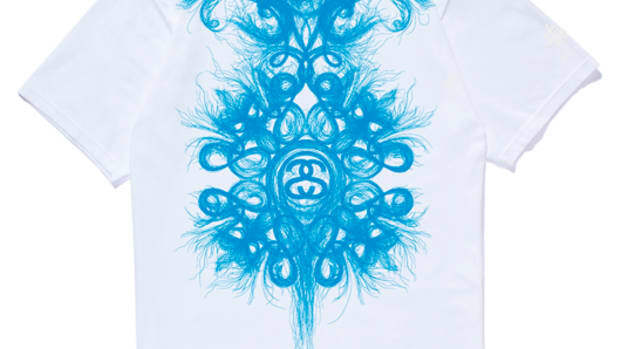 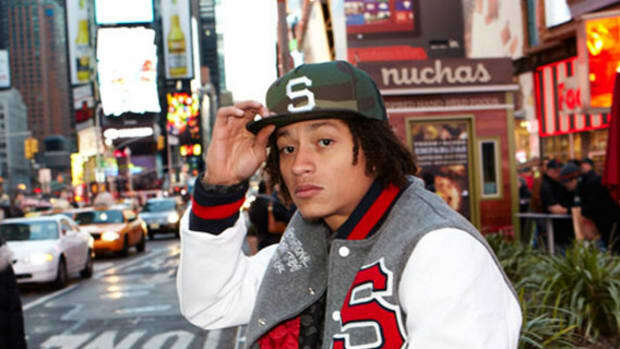 Stussy teams up with the legendary New York hip hop group A Tribe Called Quest for its latest collaborative release. 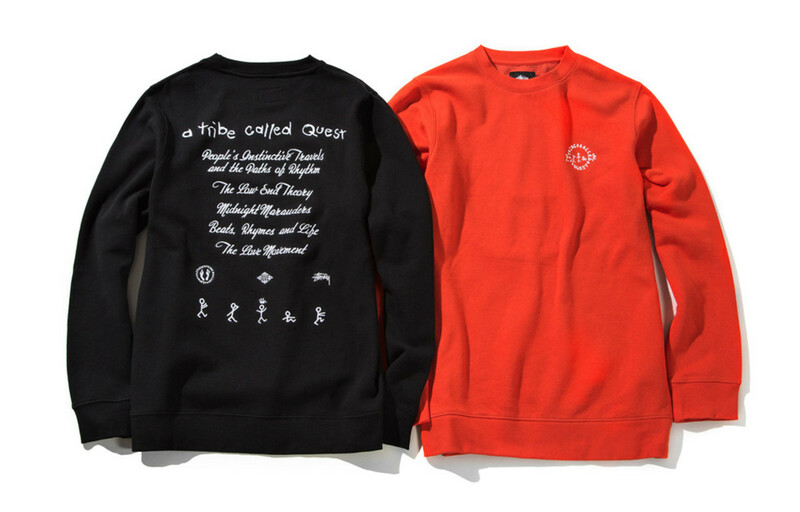 The capsule collection features a pullover hoodie, crewneck sweatshirt and assorted graphic tees, as well as two snapback caps and a bucket hat. 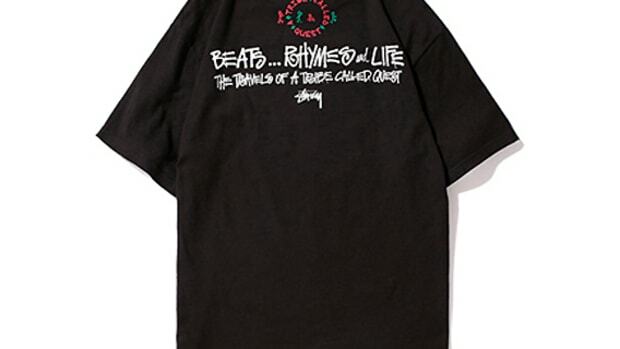 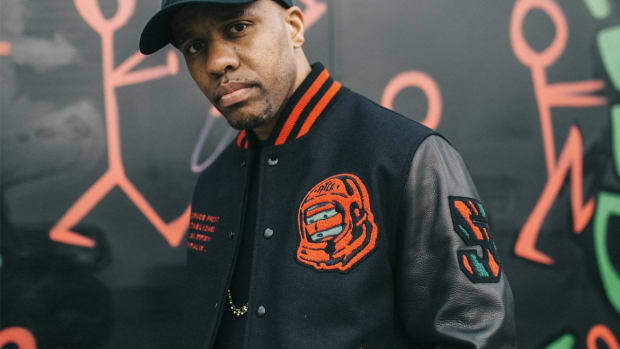 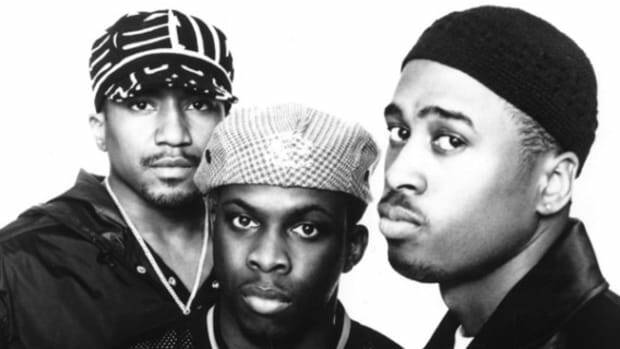 All are emblazoned with ATCQ iconography combined with Stussy’s signature branding, offering a retrospective Award Tour of the Queens collective. 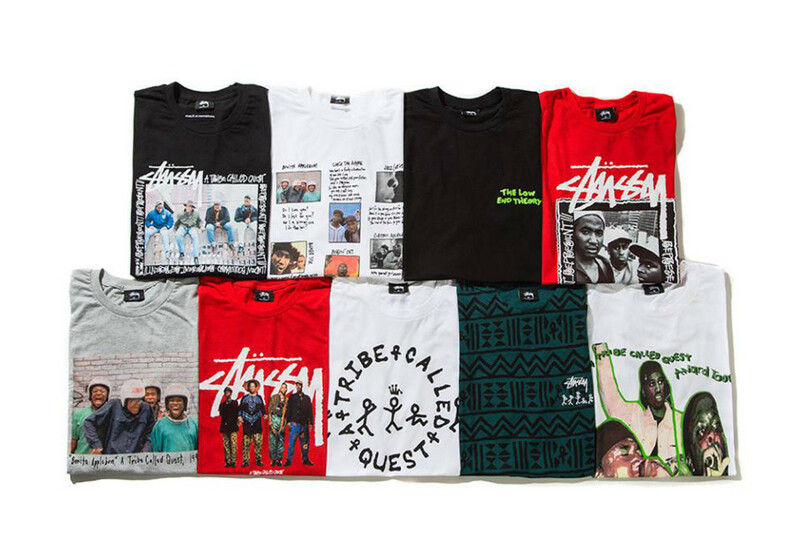 No need to ask what’s the scenario; get your your wallet from El Segundo and shop the collaboration now through Stussy chapter stores and online.